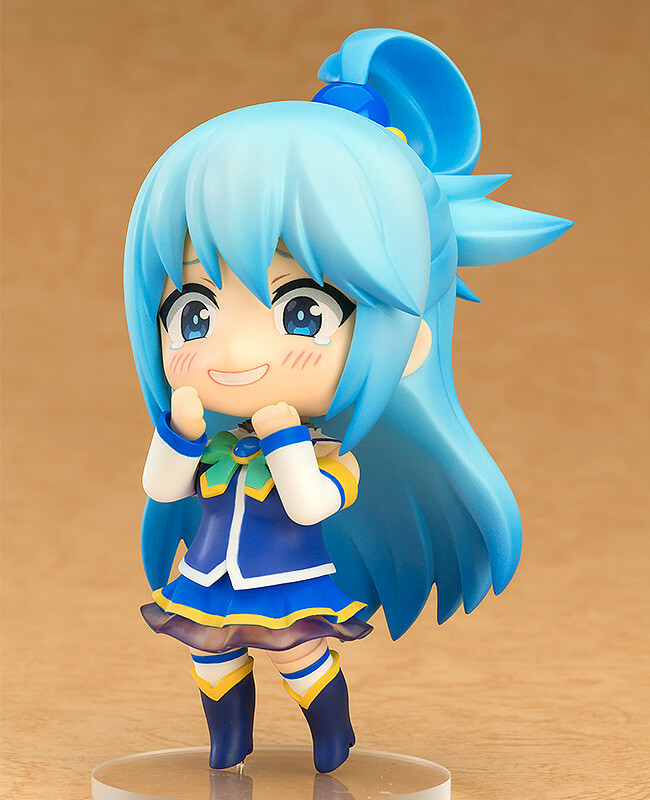 The beautiful yet useless goddess who descended to earth. 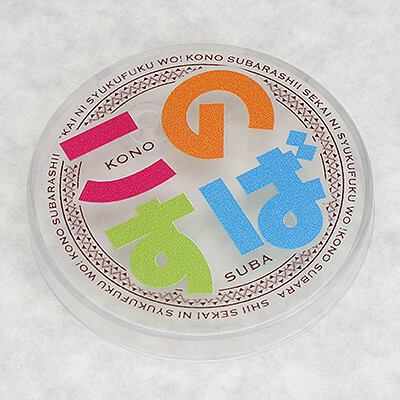 From the anime series 'Kono Subarashii Sekai ni Syukufuku wo!' 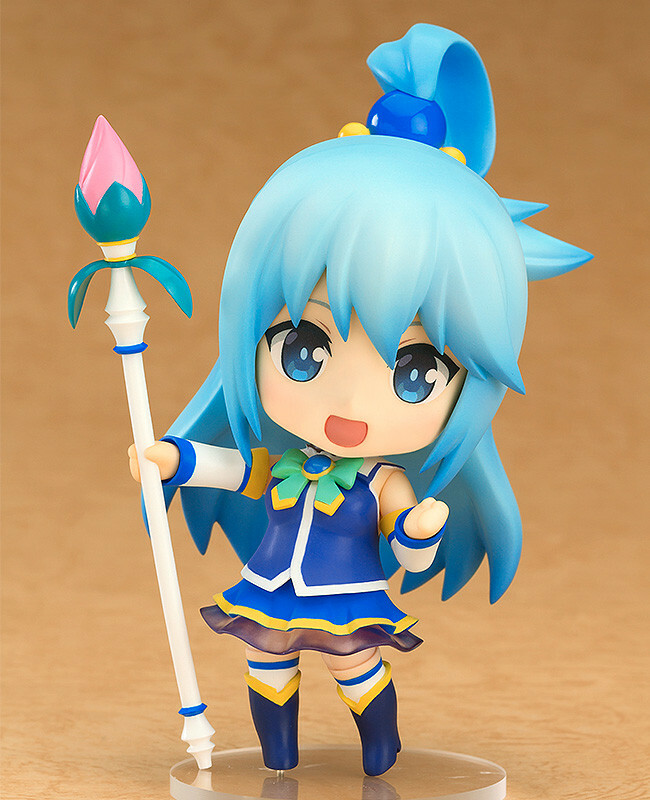 comes a Nendoroid of the beautiful goddess that can also be a rather ditzy, Aqua! She comes with three expressions including a smiling face, a contemptuous expression and a crying expression to show that she can be quite the cry baby. Optional parts include her staff as well as parts to recreate her party trick. 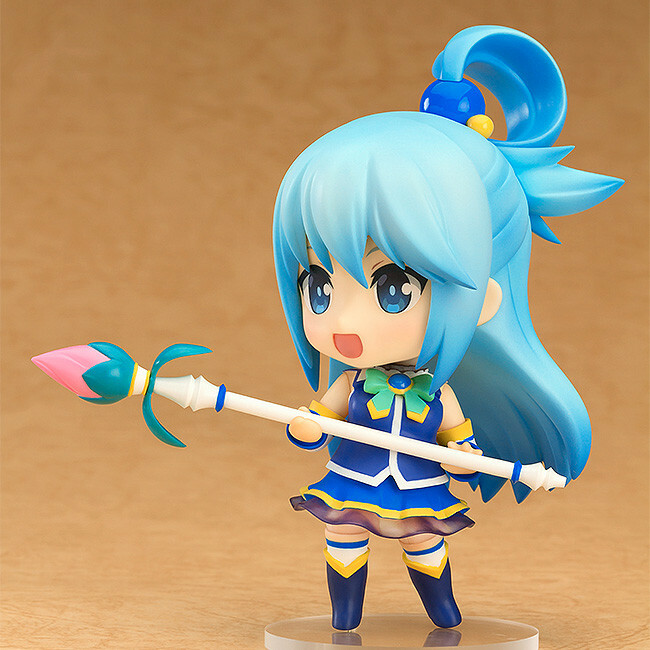 Enjoy posing Aqua in all sorts of poses - from showing off her party trick to desperately trying to run away from monsters! 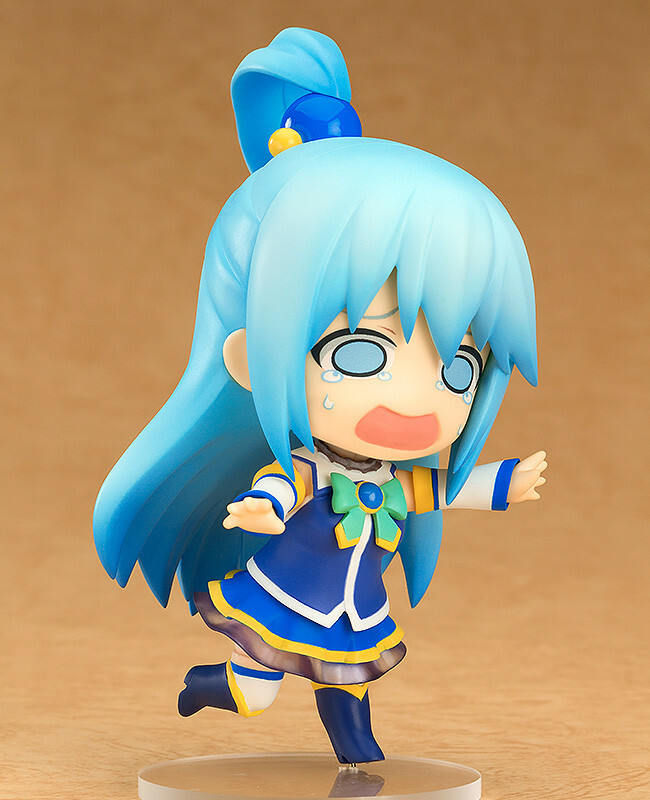 Preorders will be open from 11th April 2017 (Tue) from 12:00JST until 18th May 2017 (Thu) at 12:00JST. 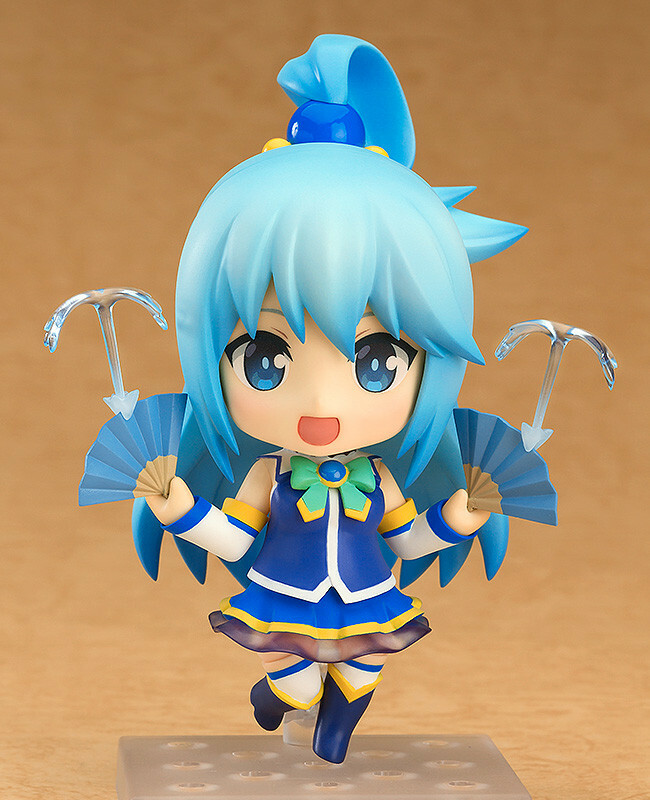 Preorders of Nendoroid Aqua from the GOOD SMILE ONLINE SHOP will include a Special Round Base as a bonus!